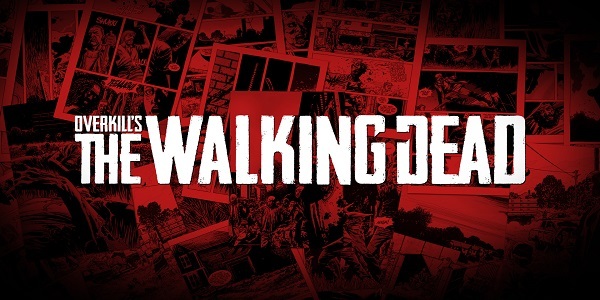 Overkill’s The Walking Dead – La beta fermée arrive sur PC ! Overkill’s The Walking Dead – La beta fermée débutera le 9 octobre ! 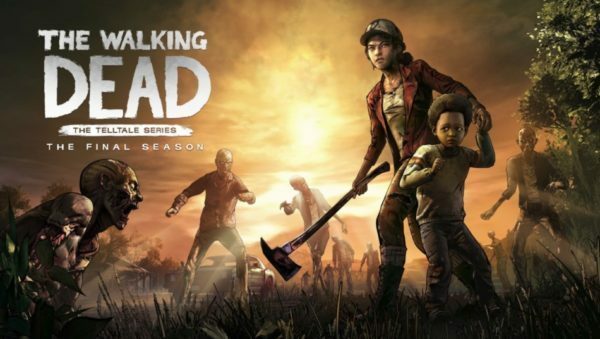 The Walking Dead: The Complete First Season est disponible sur Nintendo Switch ! 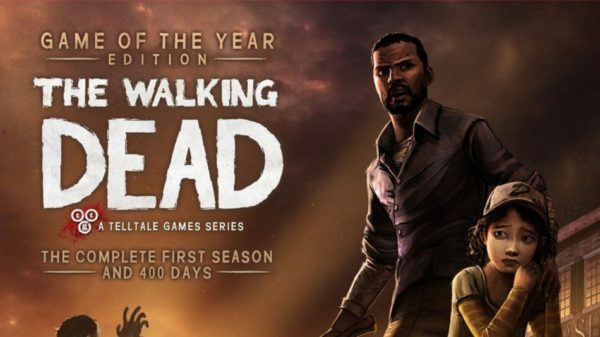 The Walking Dead: The Complete First Season arrive le 28 août sur Nintendo Switch ! The Walking Dead: L’ultime saison – L’épisode 1 est disponible ! Dernière bande-annonce pour Overkill’s The Walking Dead ! 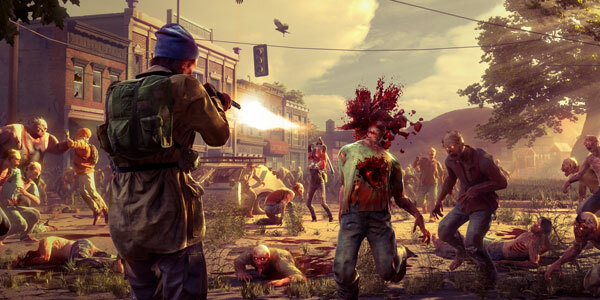 Overkill’s The Walking Dead – Découvre l’envers du décor du jeu ! 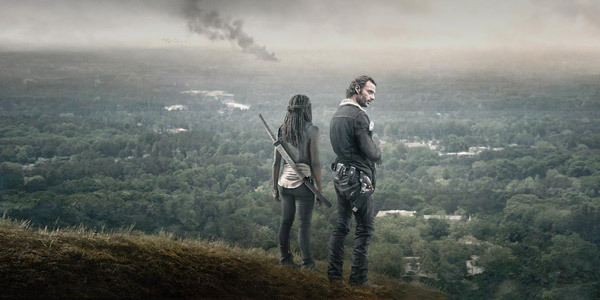 Twitter vous fait revivre les meilleurs moments de The Walking Dead ! The Walking Dead: The Telltale Series – A New Frontier – Découvrez la bande-annonce de l’épisode 5 ! The Walking Dead: The Telltale Series – A New Frontier / L’épisode 4 est disponible ! 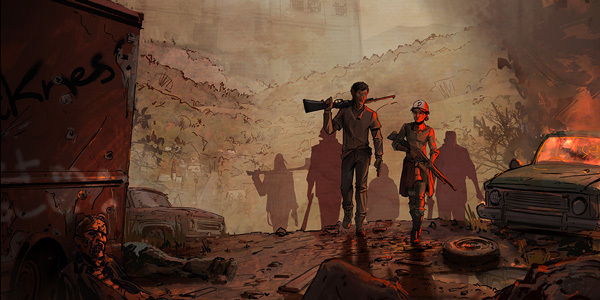 The Walking Dead: The Telltale Series – A New Frontier / L’épisode 4 sera disponible le 25 avril !